⬅ Episode 49: Who am I? Thank you so much for listening to the first 50 episodes. We shall always have a focus on the worldbuilding moving into the future. No new episode days, I just do not have the time to make more episodes. 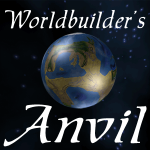 However, If you would like to hear more about how you can support the Worldbuilder’s Anvil without spending a dime. 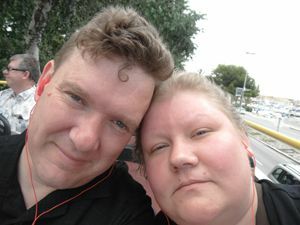 Please go to this no cost support page. Please check out my support page and help support the show.